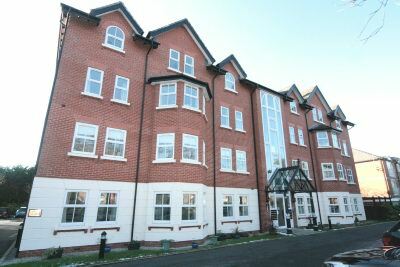 A STUNNING LARGE TOP FLOOR MODERN APARTMENT WITH PARKING, WITHIN WALKING DISTANCE OF BOTH SALE TOWN CENTRE AND SALE MOOR. GREAT TRANSPORT LINKS NEARBY SUCH AS SALE METROLINK AND WITHIN THE CATCHMENTS AREA FOR A NUMBER OF SOUGHT AFTER SCHOOLS. Communal Entrance. Lift. Hallway. Lounge. Kitchen. Bathroom . Two Double Bedrooms. 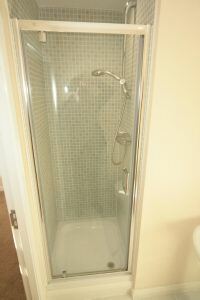 En-Suite. Off Street Parking. AVAILABLE MID FEB. UNFURNISHED.